Thank you for your message! Be watching for your answer in social media. Daily devotions with a comedic twist. Ever wonder how Brad would answer a question you have about being a Christian? 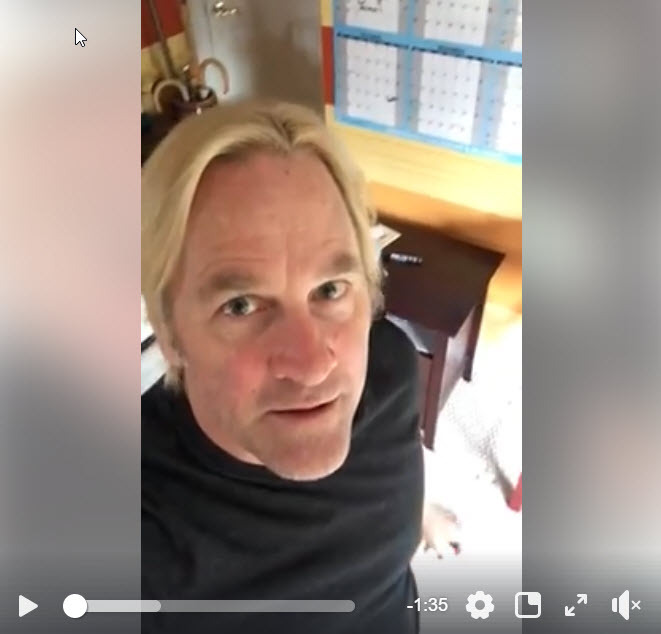 Submit your suggested topics or questions for Brad to address in his daily video. Ready or not...you'll get your answer.